Mindanao is a melting pot of cultures and peoples that bring a sense of history & cultural experience into the dining table. The highly Davao is now fast becoming a Mindanao Center for Cuisine because of its excellent agricultural products. 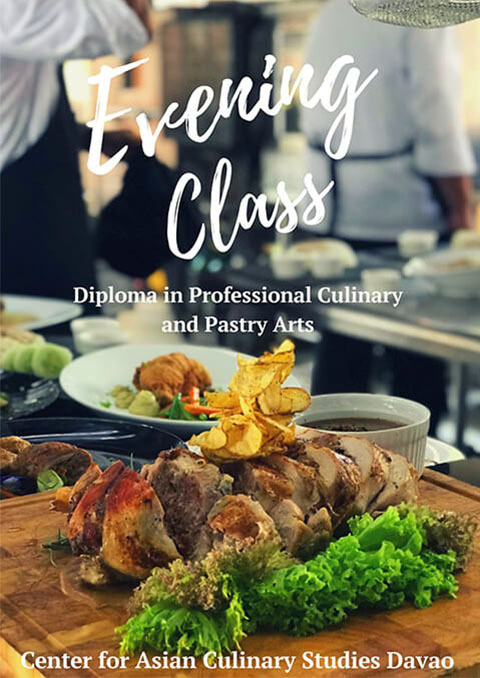 An international culinary arts school in Mindanao is the vision of Chef Gene Gonzalez, a highly admired gourmet celebrity chef with a top rating 34 year old restaurant, Café Ysabel. He is also the founder of CACS Manila which gives rise to the 2nd extension school of the Center for Asian Culinary Studies. The school takes pride in its huge kitchens with state of the art facilities and equipment which was shipped from abroad. The school maintains the American teacher to student ratio and each class is limited to only 25 students to insure the quality of instruction by our multi-credentialed instructors. enrollees coming from as far as Cagayan de Oro City, Marbel, South Cotabato and General Santos. In the next two years, the school aims to reach out to other South East Asian countries. 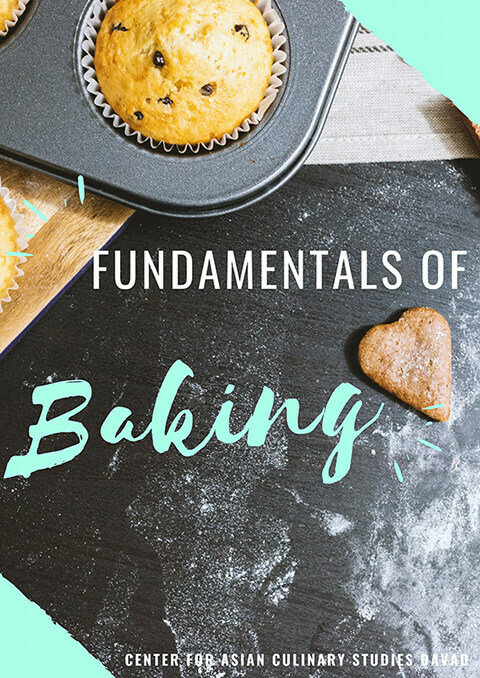 As Davao, enters a boom in tourism, Chef Gene recently built the Pastry Arts center to answer the growing demand for professional bakers and pastry Chefs. Mindanao as they say is home to a multi-ethnic people. It is also a home to a variety of gustatory delights that makes dining such a pleasure. CACS Davao therefore, is just in time to make Mindanao a part of the culinary world map.